The Magicians are junior hockey team out of Richfield, MN.  The Magicians will take the month of November to raise awareness for Men's Health by growing mustaches. The Magicians will be providing weekly updates on their social media pages of their participant's facial hair progress. 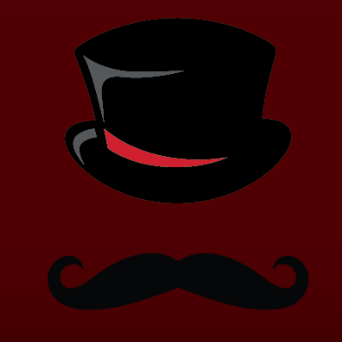 To cap it all off, the Magicians have Home game Nov. 24th and It'll be Movember night. Celebrating the month/muzzy! Go Magicians! What a great cause to raise money for.